Indian Head massage draws from principles within the Ayurvedic system of healing and from common practices in India that have been used for over 1,000 years. Indian Head Massage has continued to evolve in the West; typically this seated treatment lasts approximately 30 minutes and includes the therapeutic application of massage to the upper back, neck, arms, head, scalp and face. 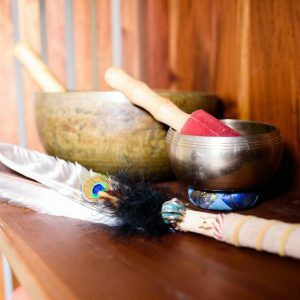 The range of specific techniques used aid deep relaxation and stress relief to benefit you and aim to restore balance physically and psychologically. This is a seated, clothed treatment. Oils can be applied to the scalp or upper body (if requested) to further enhance the benefits of this treatment and to nurture you back into the world renewed and relaxed.